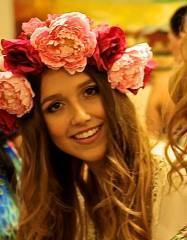 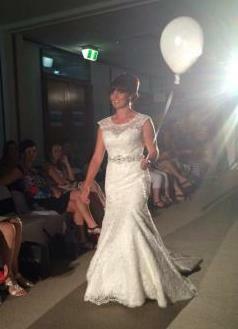 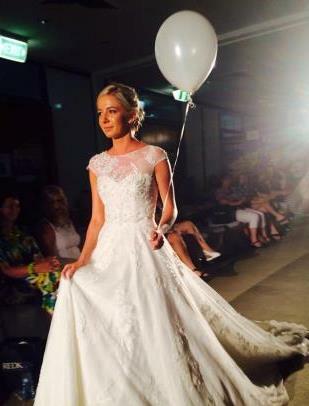 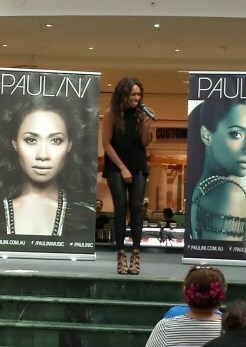 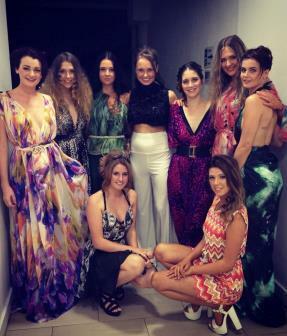 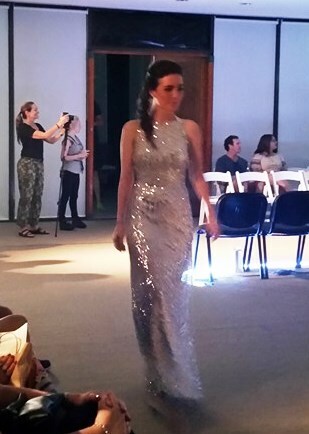 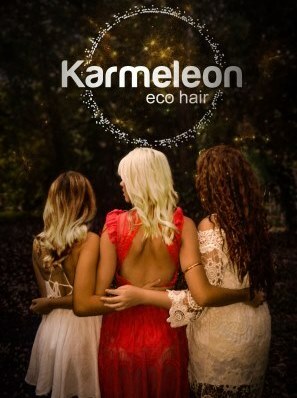 Karmeleon eco hair Palm Cove. 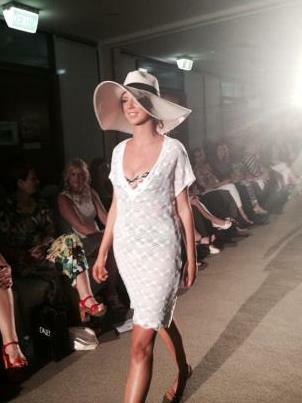 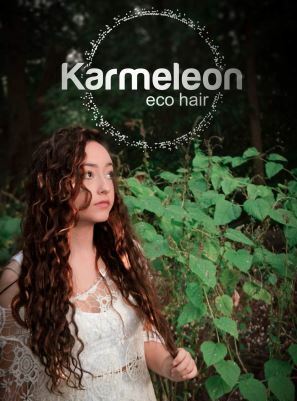 We believe the green movement is beautiful! 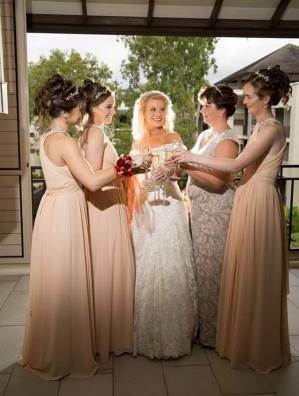 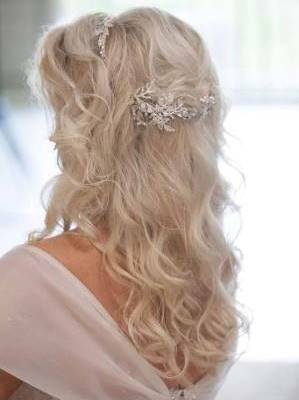 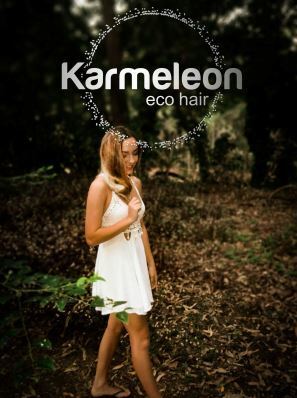 Karmeleon eco hair in Palm Cove, Cairns came to fruition through our strong belief in Karma and the desire to preserve our environment. 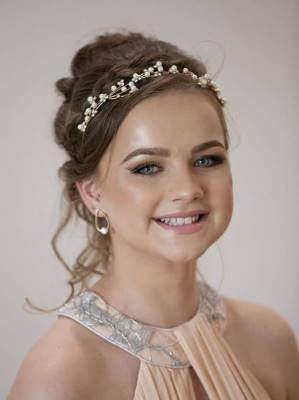 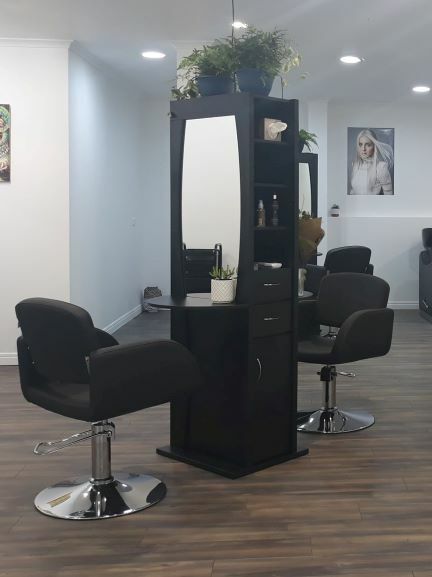 After years of being in the hairdressing industry, we realized just how many harmful chemicals were being used in the salon every day and the adverse affect they have on ourselves, our customers and our delicate eco system.  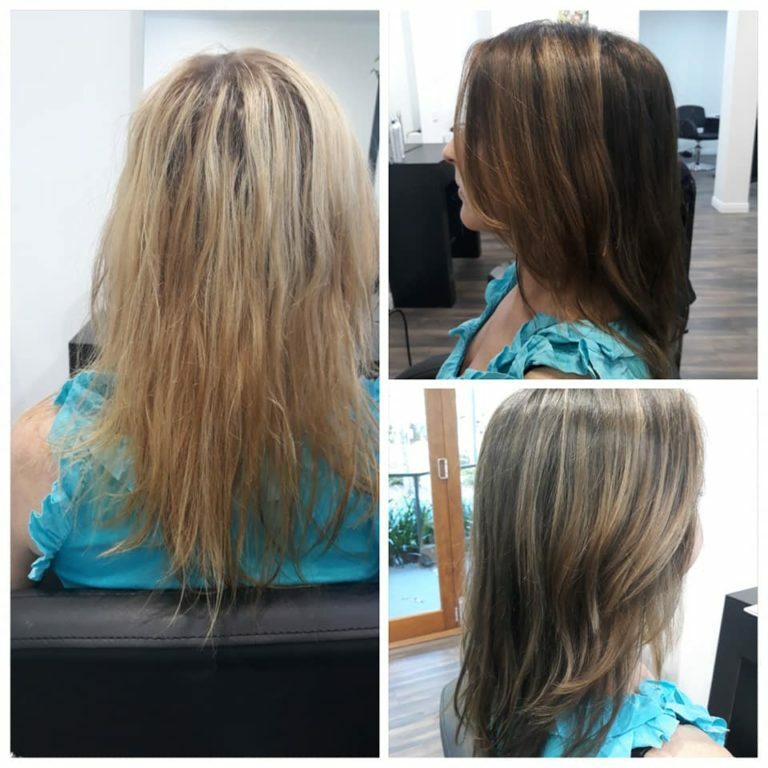 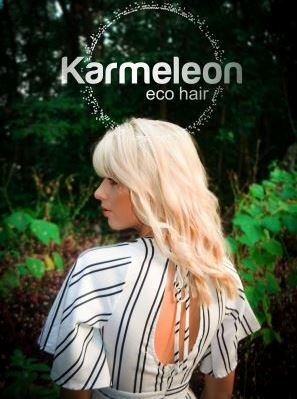 Karmeleon eco hair Palm Cove is dedicated to creating a mutually beneficial relationship between the hairdressing industry and the environment. 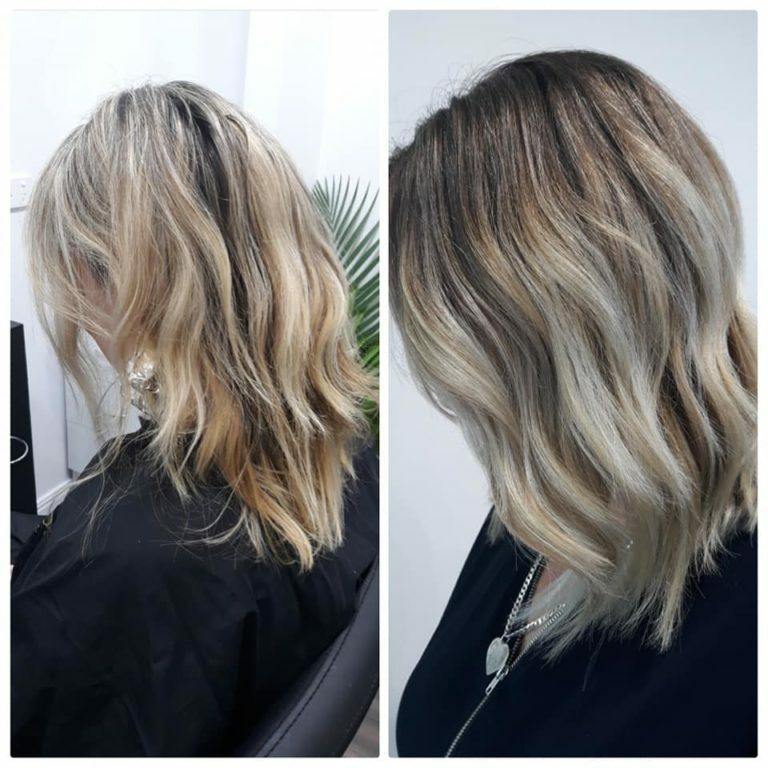 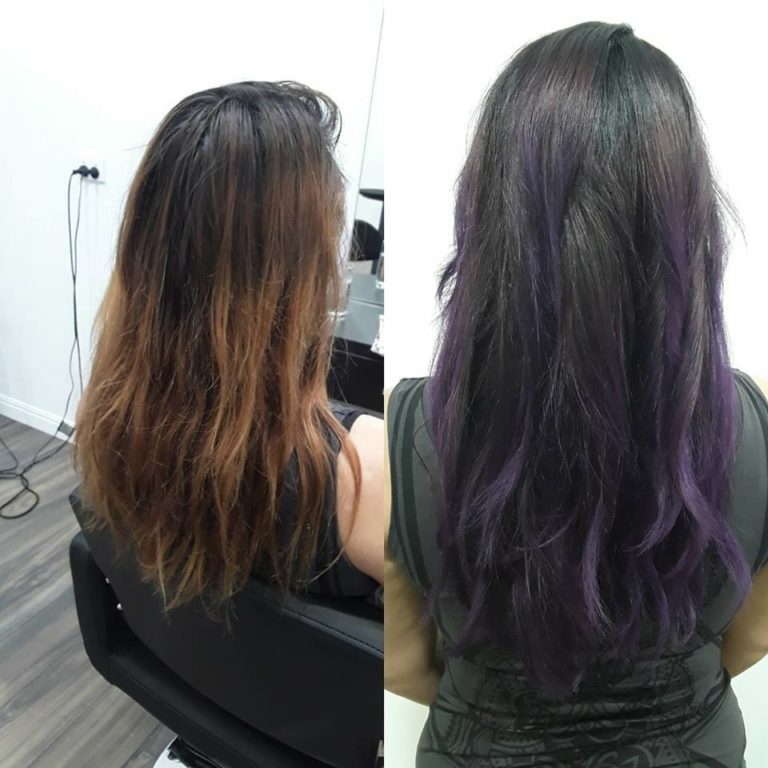 We believe that one of the best things about being a hair stylist is the chance to work one on one with many individuals and being able to transform their look and image, much like the Chameleon changing it’s colours. 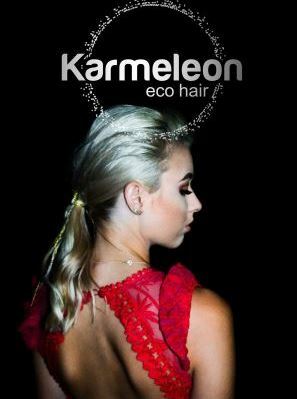 Karmeleon eco hair allows us to transform your look and express yourself, all while leaving a minimal impact on the natural environment. 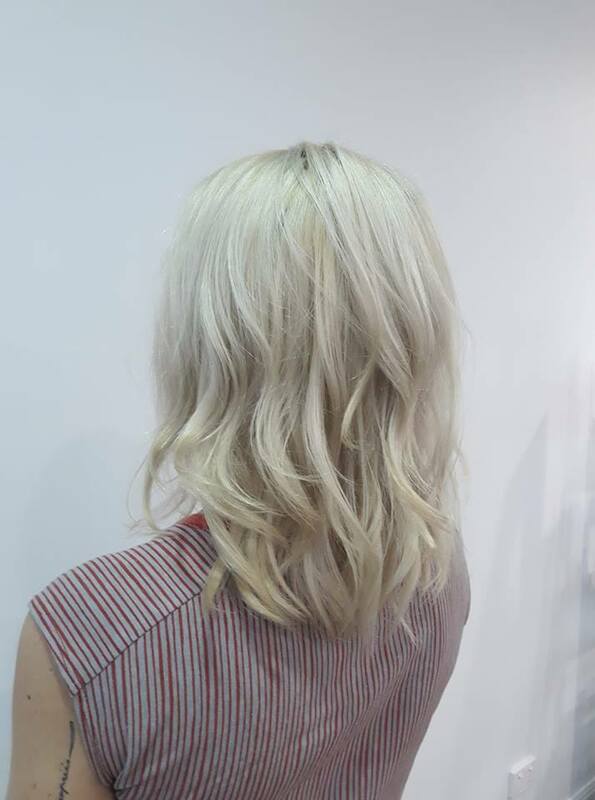 Using less toxic, ammonia free colours and organic, vegan friendly haircare products, we love to share our expert skills and all the latest trends with our tribe so every visit to the hair salon leaves you feeling more beautiful and empowered. 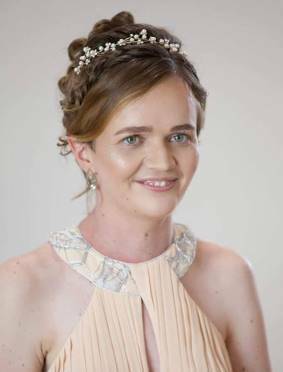 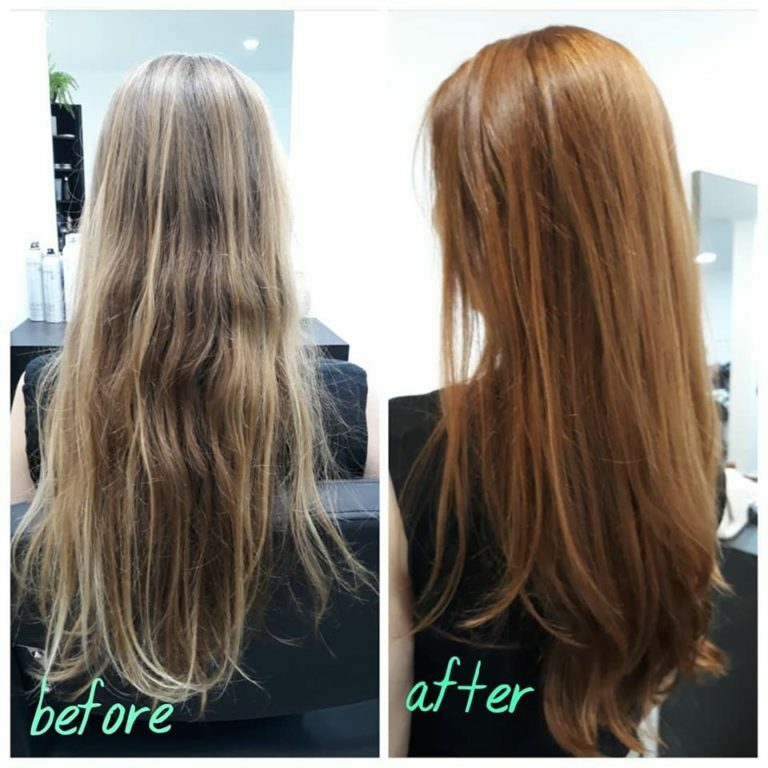 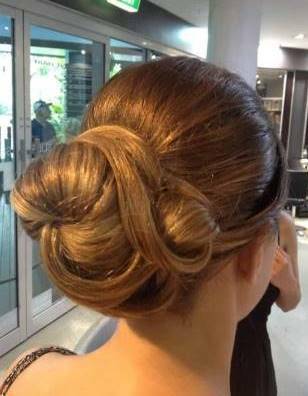 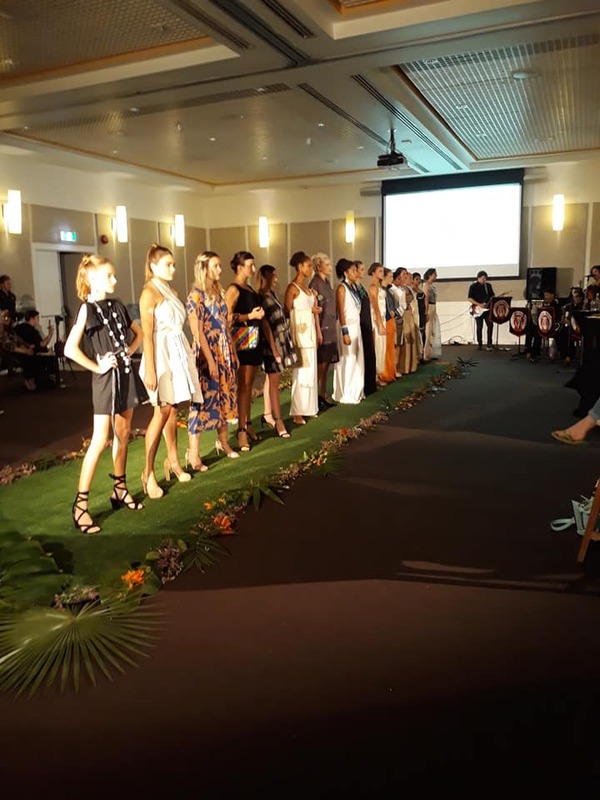 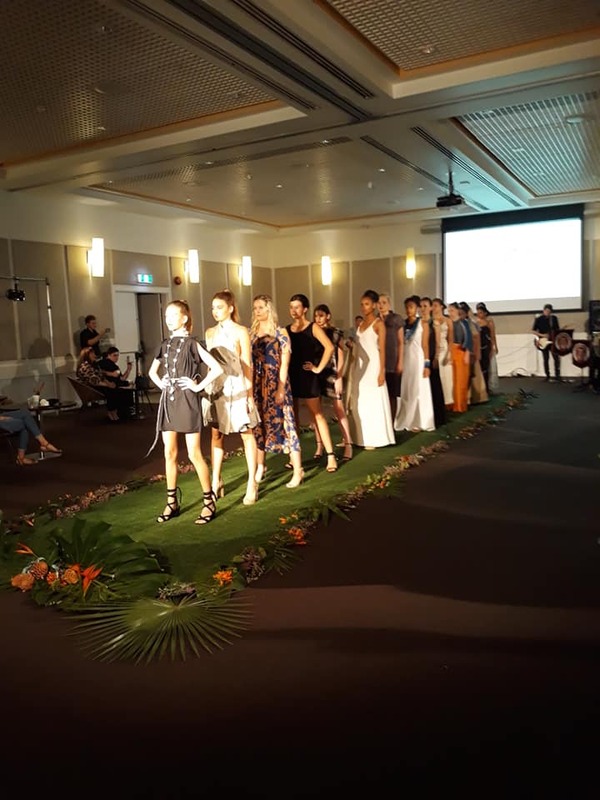 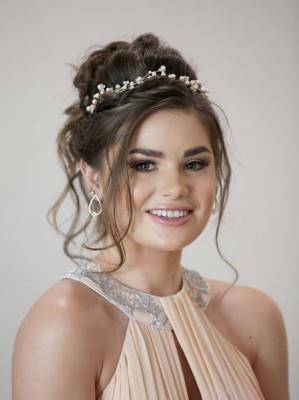 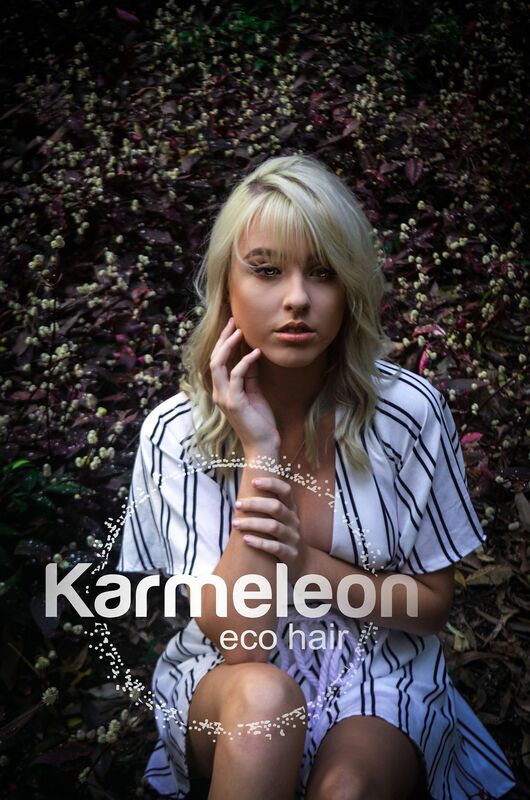 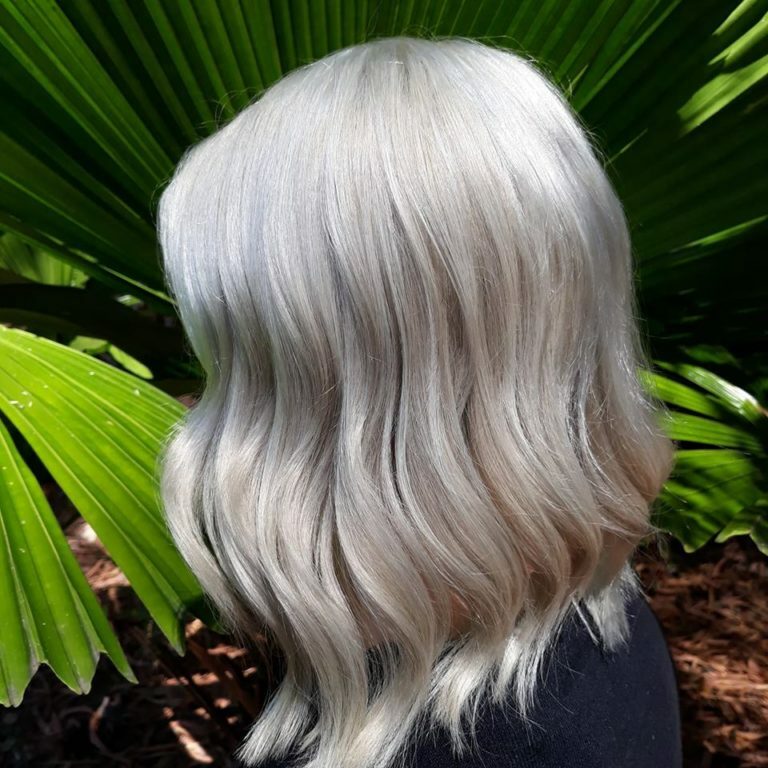 At Karmeleon eco hair Palm Cove, Cairns, we combine our passion for sustainable, environmentally friendly practices with our love of the hair and fashion industry. 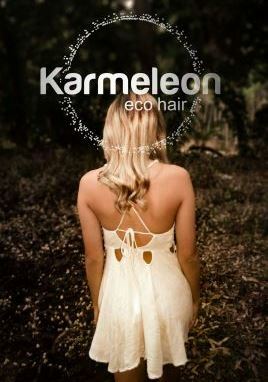 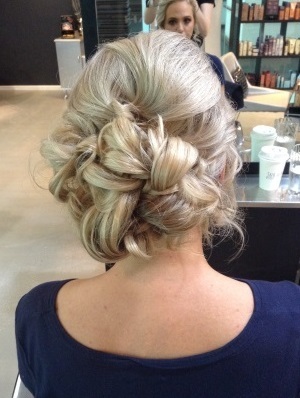 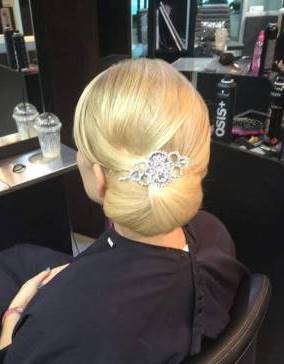 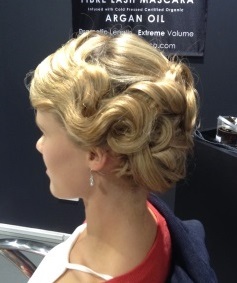 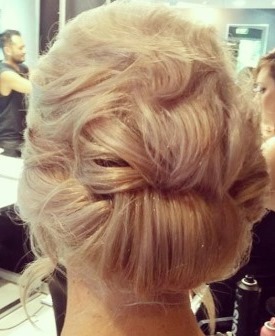 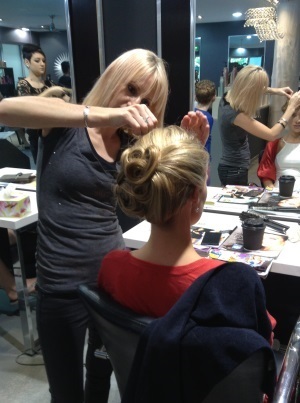 Our aim is to offer a cleaner, healthier, more sustainable option for our hair stylists, our guests and the earth. 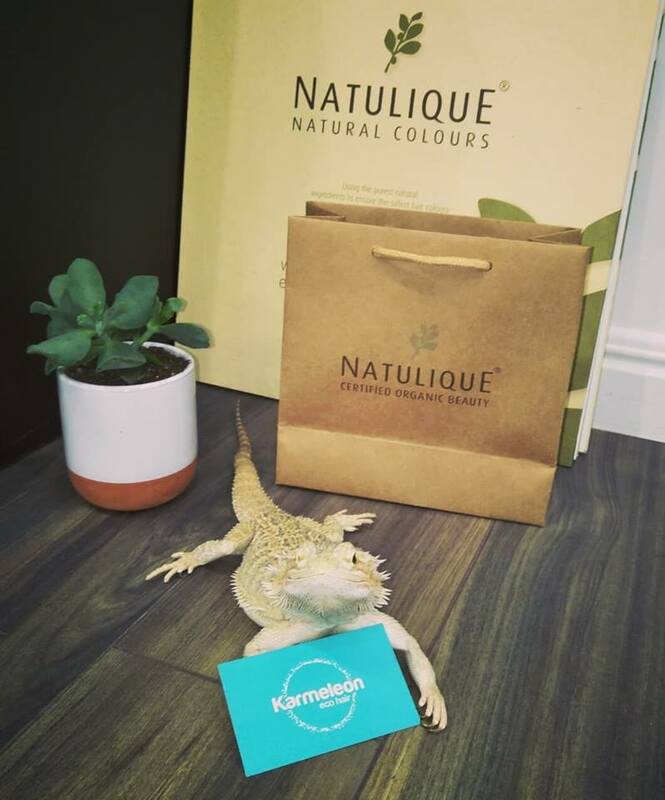 Karmeleon eco hair use and recommend the world’s leading natural salon brand Natulique. 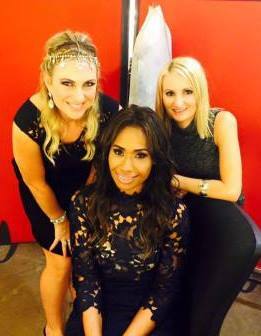 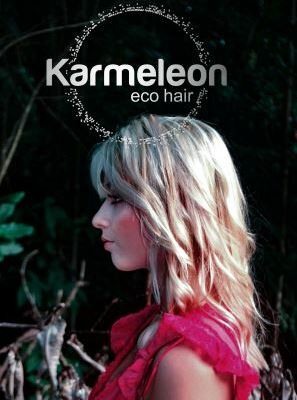 Karmeleon eco hair are BIG on recycling! 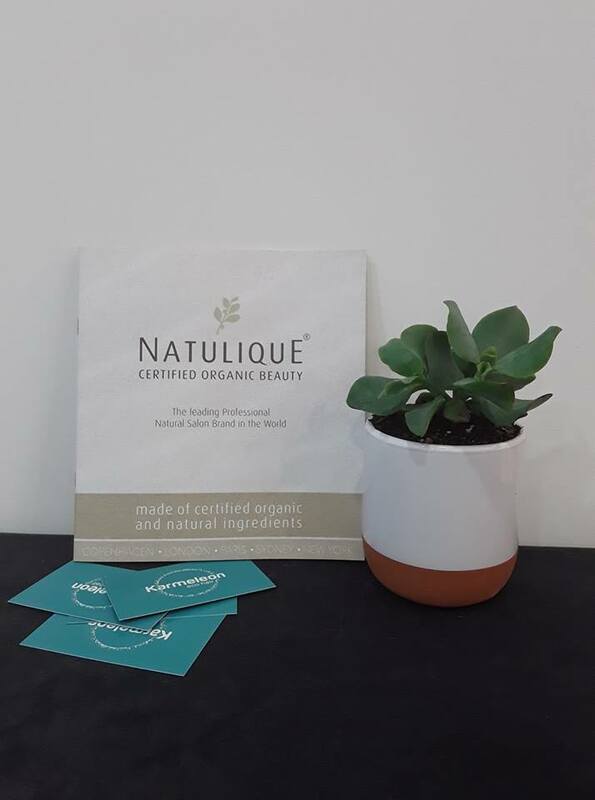 All our packaging from colour tubes used in salon to the shampoo bottles you take home with you, to the marketing material used for our products and services are made from recycled materials and are able to be recycled in your home recycling bin. 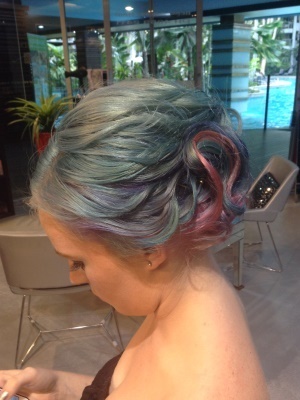 Everything from the boxes our stock come in to all the foil we use to colour your hair is collected and sorted so as to ensure it is recycled. We hope to see you soon at Karmeleon eco hair Palm Cove and that you will join us on this journey of enlightment and change and embrace the green movement with us.  © copyright 2018 benjwilson all rights reserved.